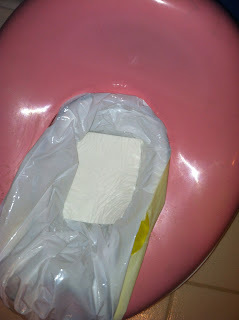 Are you in the midst of potty training, and constantly having to clean up potty chair messes? It can be a HUGE hassle! ESPECIALLY when you have multiple children in the house and cannot get to your potty training right away. MamaBreak was given the opportunity to review Tidy Tots Potty Chair Liners, and we knew we had to share this new product with our readers! They come in a cute box, and you can see right on the front how to use them. You have a plastic cover for the "scoop" part of the chair, and an absorbent pad. And you put it on the potty chair as seen above. We love that the company is making potty training just a little easier, and giving mamas a break! 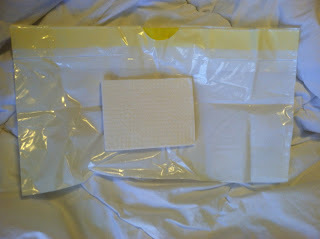 MamaBreak received Tidy Tots Potty Chair Liners to try here on MamaBreak. MamaBreak did not receive any other kind of compensation. As always our experiences and opinions are our own. I wish they had these when my children were young. It is a very unique product but also very helpful. My daughter will be starting this soon but I just have no idea how to get her interested. These look like they would make things easier for me. 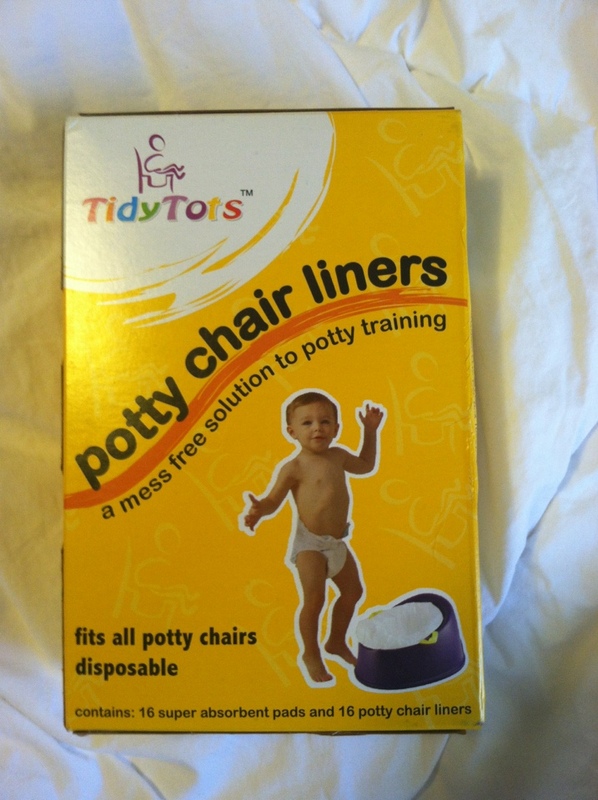 Oh I had just seen these products because we are potty training my youngest!!! Thanks for the review! I wish they had these around when my kids were little. If they did I never knew about it. Sounds like this could make life easier for mom! When my daughter starts potty training I am going to get some of these. Make life easier.